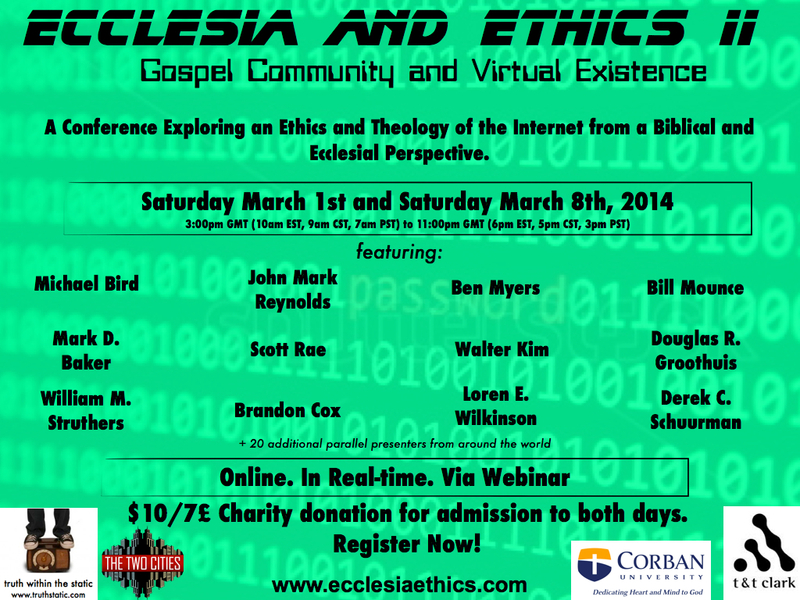 We’ve just opened registration for Ecclesia and Ethics II. You can register here by choosing a charity and emailing us. Spread the word!